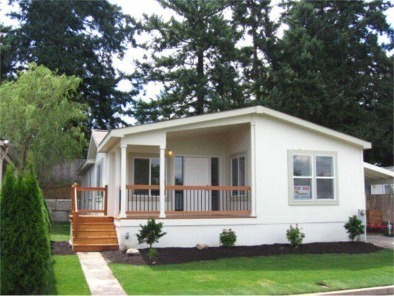 Oregon Manufactured Homes for Sale. 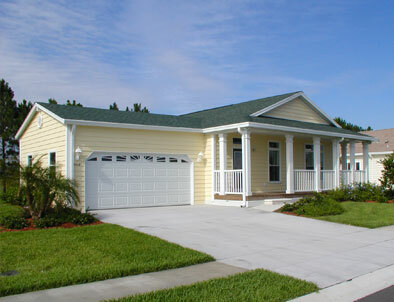 Manufactured homes for sale on Land, Real Estate Manufactured Home Sales & Mobile Home Sales. Specializing in the sale of Manufactured, and Mobile Homes, on Land and in Manufactured / Mobile home parks and communities. Specializing in the Sales, Advertising, and Promotion of Manufactured and Mobile Homes in Oregon. In Manufactured Home Communities, Mobile Home Parks, and on Land!